The Super Bowl half-time show started with a drum solo, and the thousands and thousands of people in the stadium loved it, so did millions of fans watching at home. And why not? Drums use rhythm and our entire lives are spent connected to rhythms. 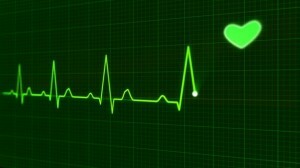 Think of heart beats and breathing rates, day and night cycles, and the yearly rotation of seasons. Those are all rhythmic patterns. Drums can inspire a play-of-the-day. 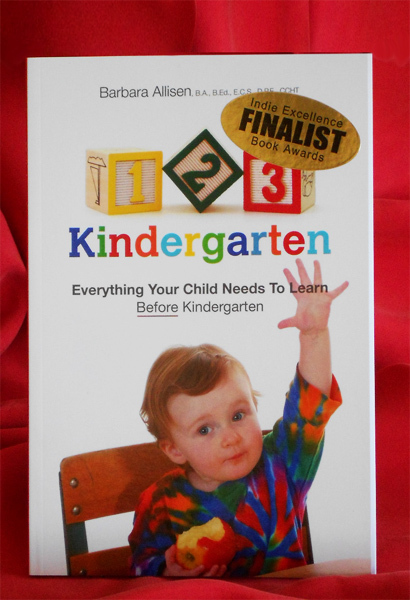 They are great fun, natural for kids, and can help them with learning and kindergarten readiness. 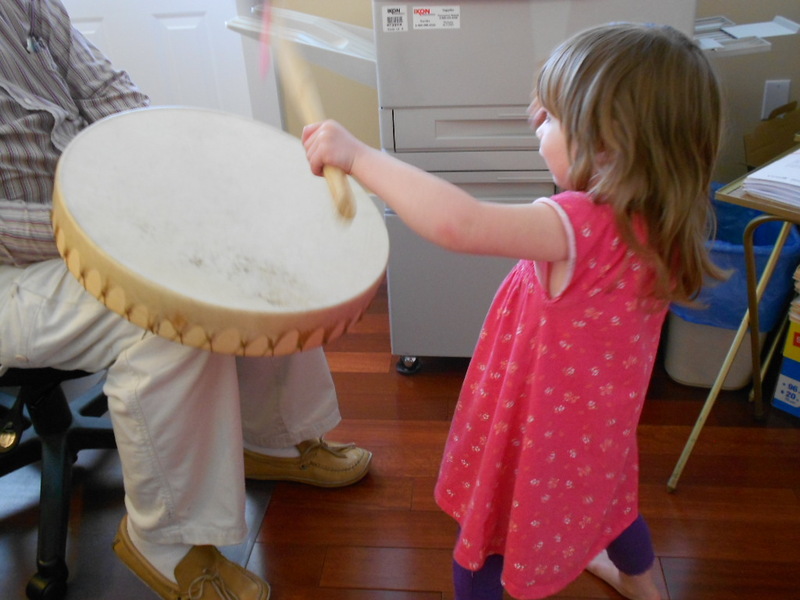 No matter the age of your child, there will be lots of ways for making sounds by drumming. 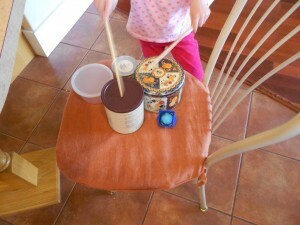 Kids will use practically anything to be a drum. Babies like to tap on the table, the floor, and other objects that make a noise. 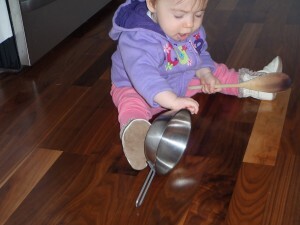 Young toddlers love to hit on pots and pans with spoons and make much louder noises. 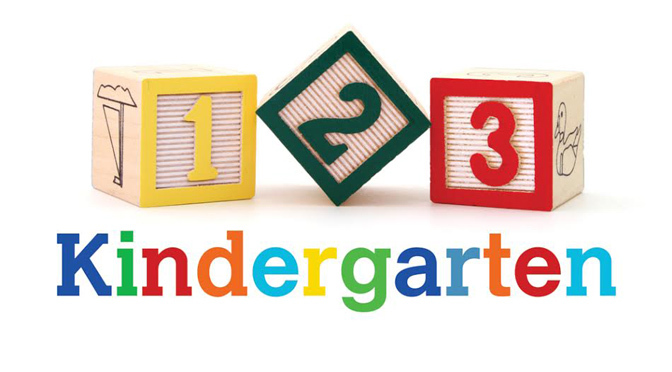 Kids will discover how striking different surfaces can make very different sounds. 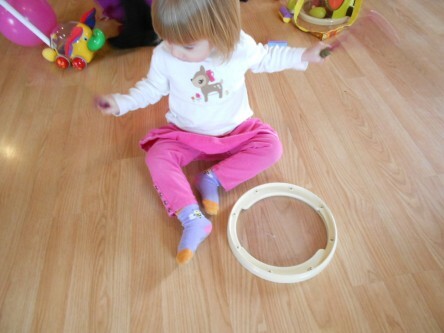 Little Sister found that the floor made a much sharper sound than hitting the top of the drum. 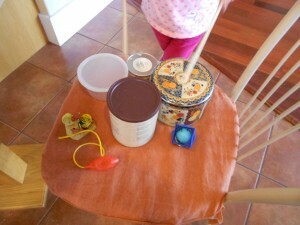 Older kids can often use both hands and will alternate as they explore and create their own drums. Drumming is also a very sensory experience for both hearing and touch. Drumming uses many basic musical concepts, such as loud/soft, and fast/slow. 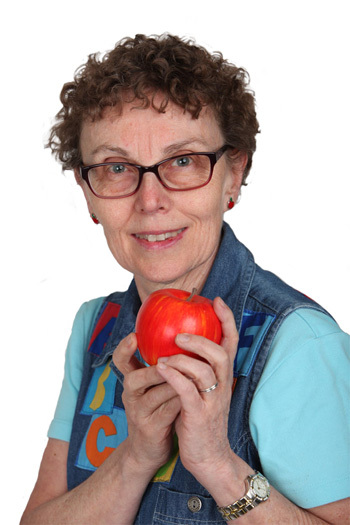 These activities also encourage listening and concentrating. 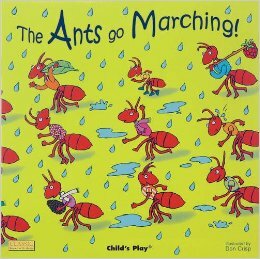 For kids that are very interested put on some music with a strong beat and let your child drum along. Or, if you and your child each have a drum, you can play a very simple rhythm which your child can copy, like an echo. Trying to make sounds together is also a fun activity. The rhythm of the Super Bowl game may not have been what was expected, but Bruno Mars had an awesome drumming rhythm. 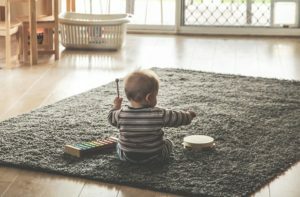 Where might your child one day be drumming?